Trying to eat healthy but don’t have enough time to get out of the office between meetings or clients? We know how you feel! To help you keep on track with your snacks, and to give you that boost of energy you need, we have found 5 of the best snacks that will have your co-workers jealous and very hungry! 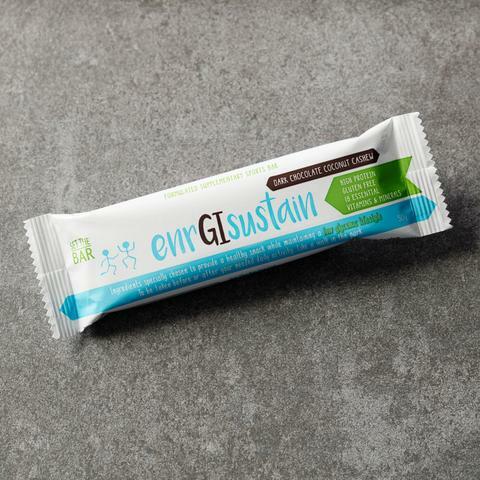 enrGIsustain is a specially formulated snack bar that assists in maintaining a low glycemic lifestyle; recommended for diabetic, pre-diabetic and health conscious consumers. 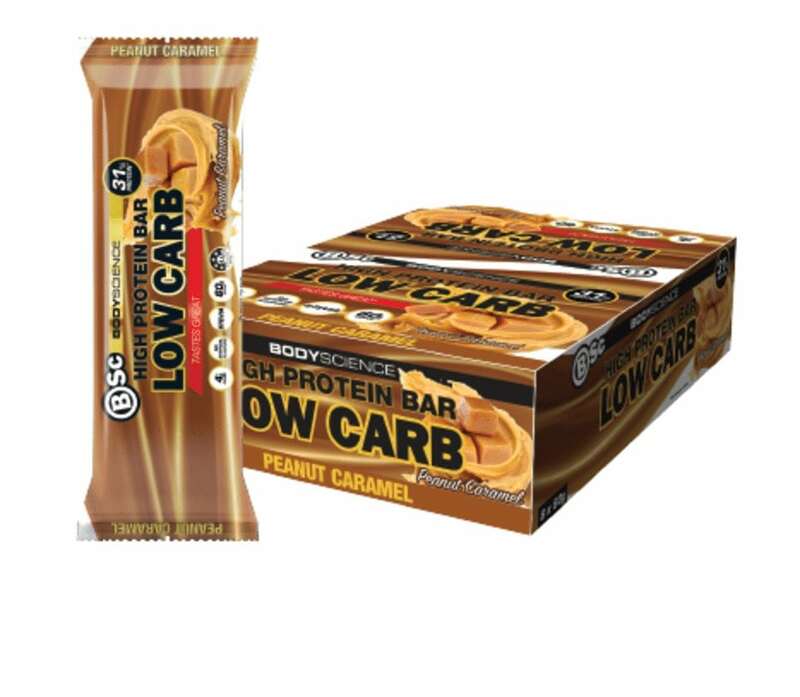 The combination of both “high protein” , “low carb” & “fibre” has been designed to ensure you are getting the most out of your protein bar. Developed for individuals watching carbs, wanting extra protein. We know sport and this is athlete suitable for those athletes wanting to increase their protein consumption along their post training recovery. 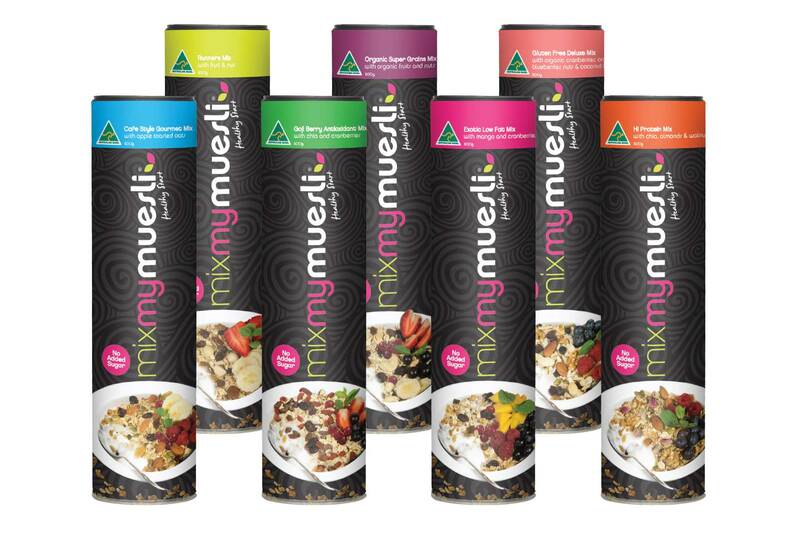 MixMyMuesli is Australia’s healthiest muesli range, offering consumers a healthy and convenient breakfast option with 100% no added sugars, syrups and oils. Unlike the majority of muesli brands, the Australian owned and made products contain premium dried fruits, nuts and grains to increase the flavour of the base muesli. Each mix is also low in kilojoules, and combines natural, unprocessed and nutrient-dense ingredients. 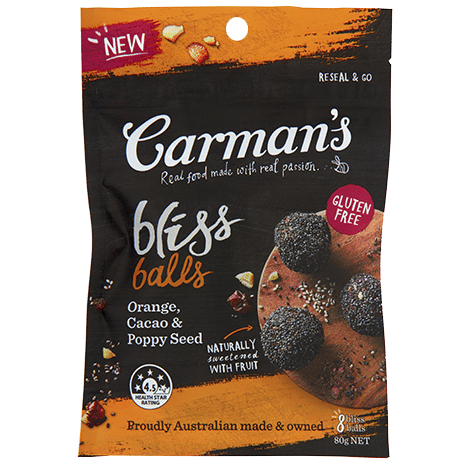 Almond Spirulina vegan ball is the boss of superfood balls! 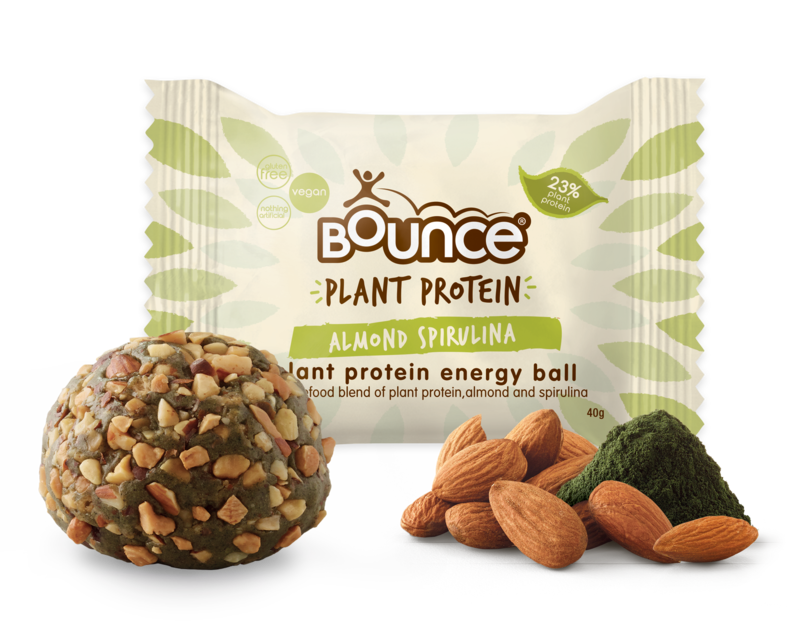 Everyone knows spirulina as that dark green powder that doesn’t taste particularly nice but if rolled into almonds, plant protein and seeds it works wonders for your taste buds as well as your health!